Jesus died. Yet many people choose not to acknowledge this, or seek to deny it through various ridiculous claims. 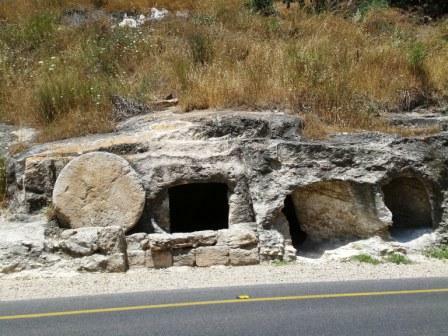 The Apostles’ Creed affirms the biblical reality that Jesus “was crucified, dead and buried”. Based on one of the accounts of Jesus’ death, in Luke 23.44-56, this message can be heard by clicking here.